Yes, Yes, Yes! 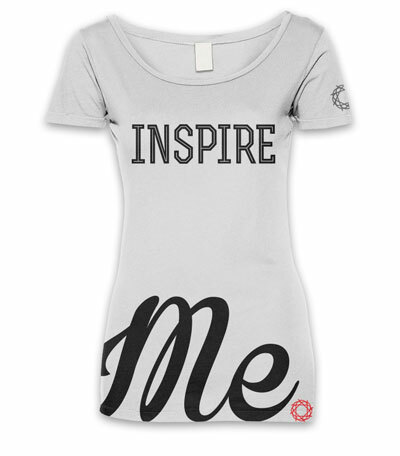 It’s the Inspire Me full to waist tee. 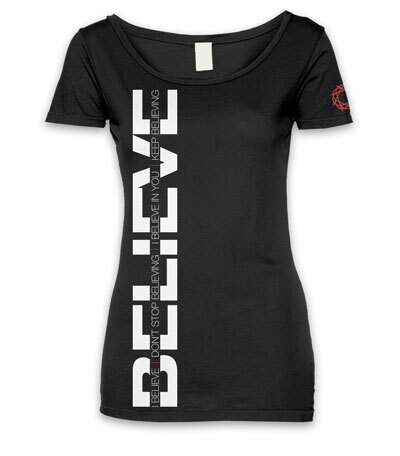 This tee shirt is all about comfort, made with the full body in mind. It will not ride as it touches and sits comfortably on the waist. Are you ready for some inspiration driven with style? If so—you have found your match! 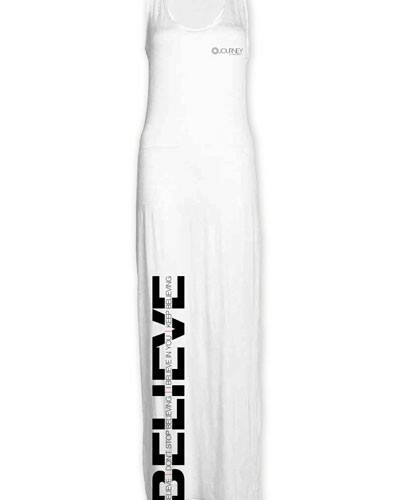 These full length leggings are footless, with a full deep waistband and ankles to make your body feel amazing. 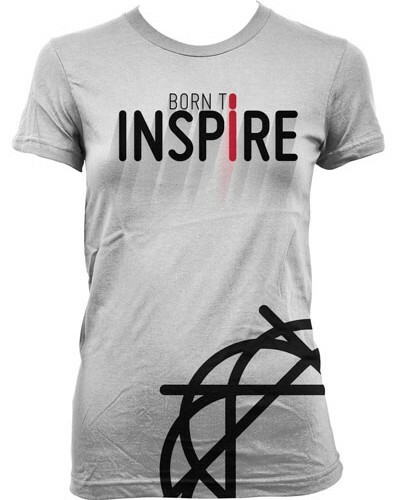 This is a great way to be stylish and inspire at the same time! Strut!! Inspire Me! 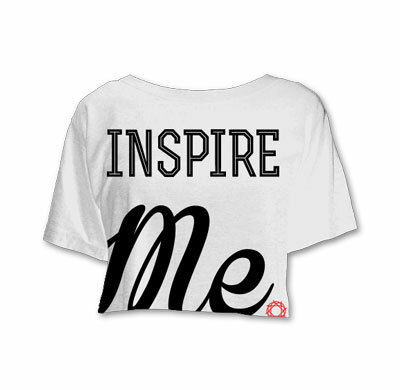 crop top t-shirt is a closet must have! 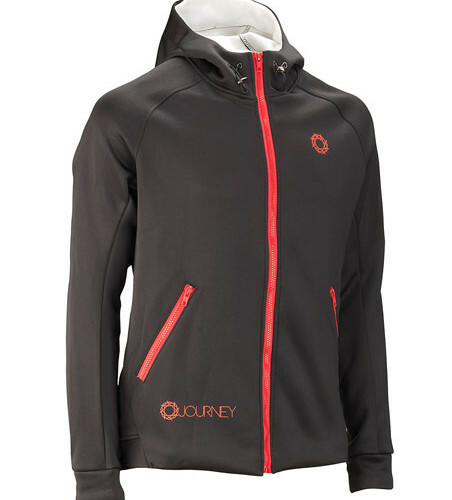 It is made of 100% cotton and has a double stitched bottom and sleeve for a seamless collar, shoulder to shoulder taping.